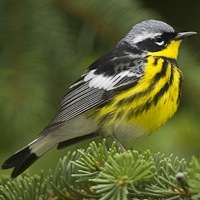 Spend a beautiful June morning visiting prime habitat for Warblers, Vireos and Swainson's Thrush in Northern Oswego County. Expert birder Joe Brin will take the group to key spots in the area to look for these and other species. Transportation provided from Beaver Lake.